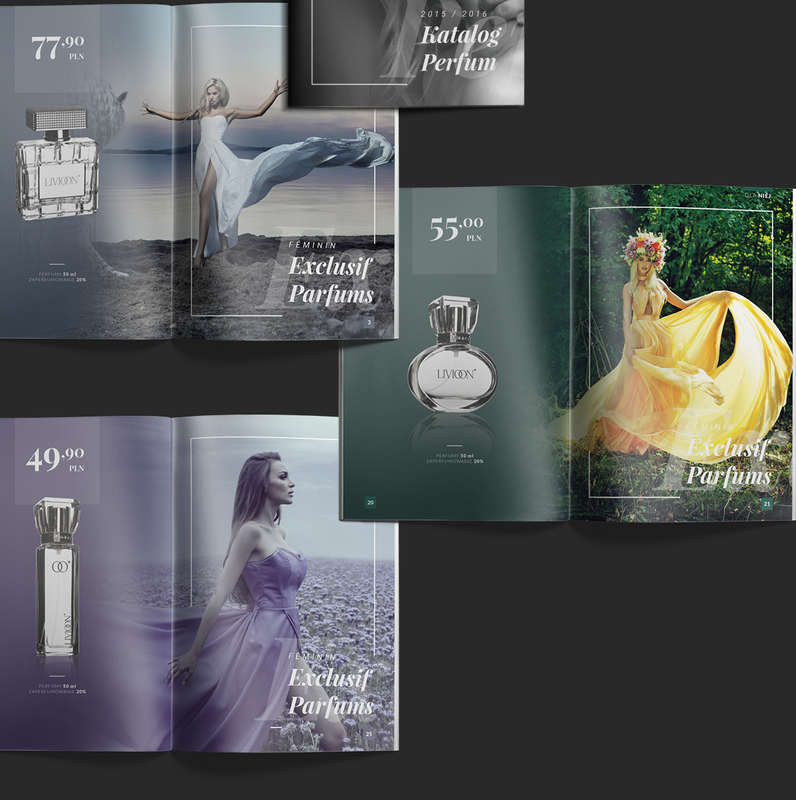 LIVIOON is an international company specialising in the sale of luxury fragrances from France. The distribution network LIVIOON covers more than 10 countries in Europe where the LIVIOON brand is one of the leading market players. ROXX has been on the LIVIOON team since 2013. 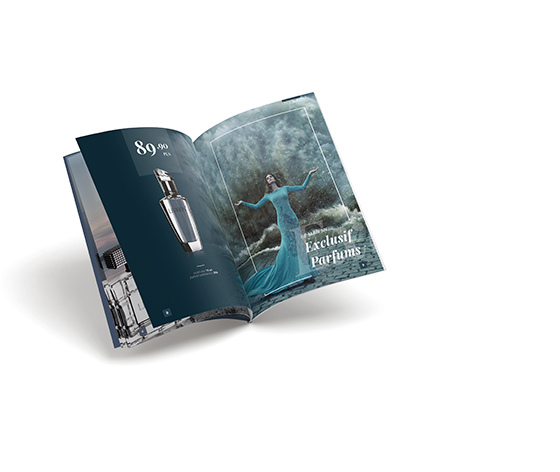 For several years we have worked together on many occasions, but especially on a key project involving the creation of the main sales tool for the company: the fragrance catalogue. 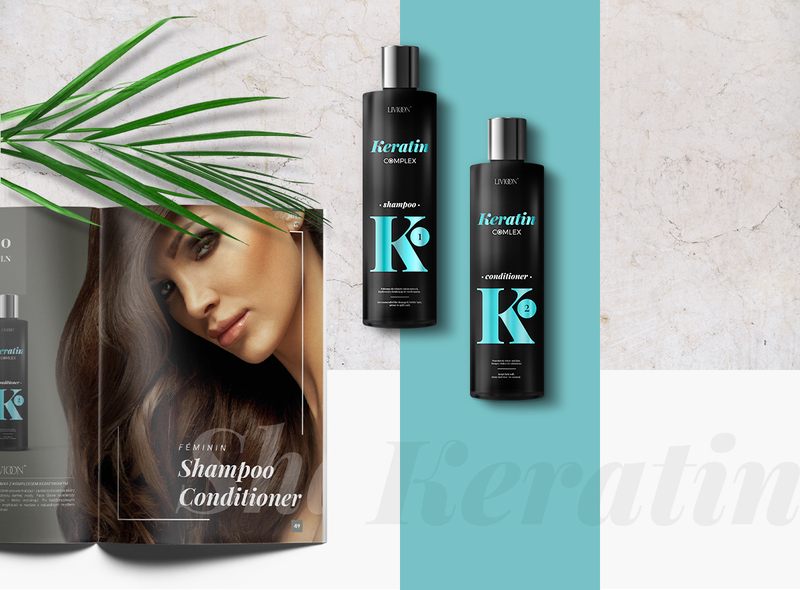 Our task involved graphic design and setting, we also prepared several versions of the product adapted to the specifics of each distribution market. 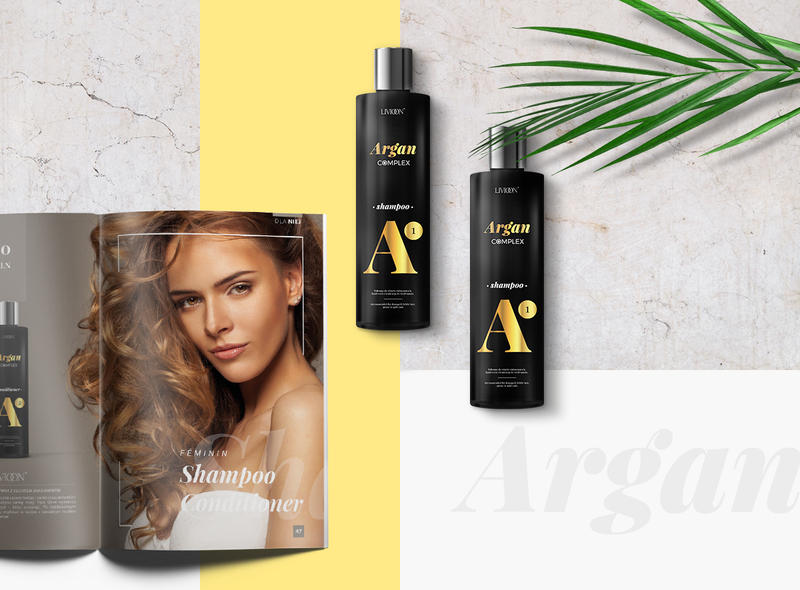 Our team was not only responsible for the development of the media presenting the existing products but also involved in the development of new products, including the Argan & Keratin Complex product lines.